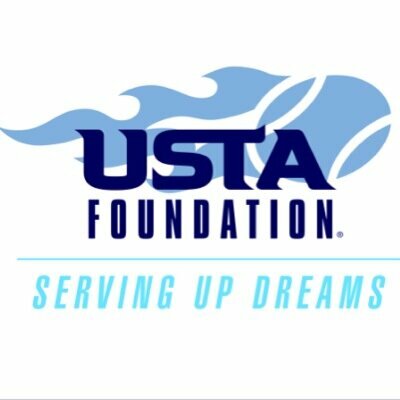 RC Tennis Tennis is excited to join the National Junior Tennis & Learning Network (NJTL) sponsored by the USTA Foundation. Through more than 500 youth development non-profit organizations locations, the NJTL network provides free or low-cost tennis and education to more than 225,000 under-resourced youth. 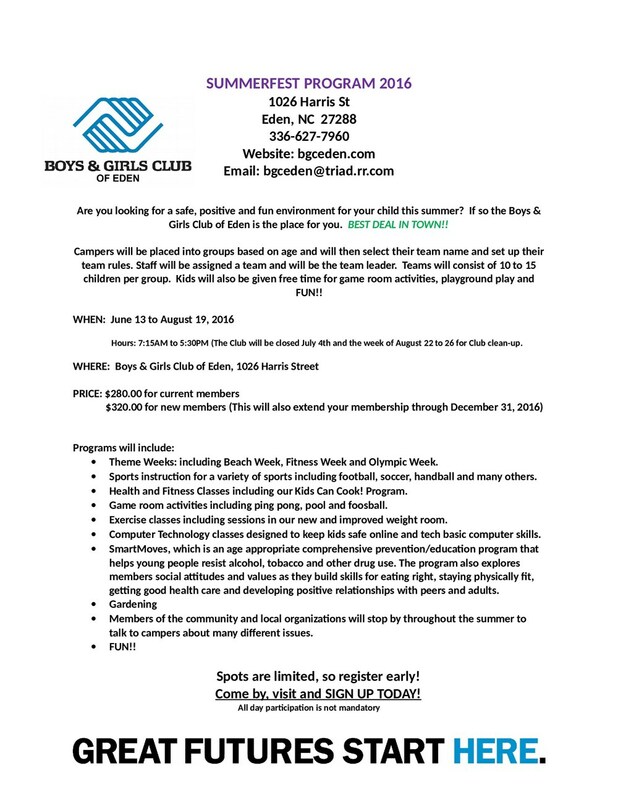 During the summer of 2016, Bridge Street Recreation Summer Camp and the Eden Boys & Girls Club SummerFest Program will offer weekly tennis sessions, court-side academic enrichment and field trips to the Precision Tennis Academy at Bur-Mill Park in Greensboro for their summer campers. The National Tennis & Learning Network was founded by Arthur Ashe, Charlie Pasarell and Sheridan Snyder in 1969. Their vision was to use tennis as a way to gain and hold the attention of young people in hoes they could teach them about matters more important than sport. ACE is an out-of-school academic curriculum that connects the Common Core State education standards to the sport of tennis. 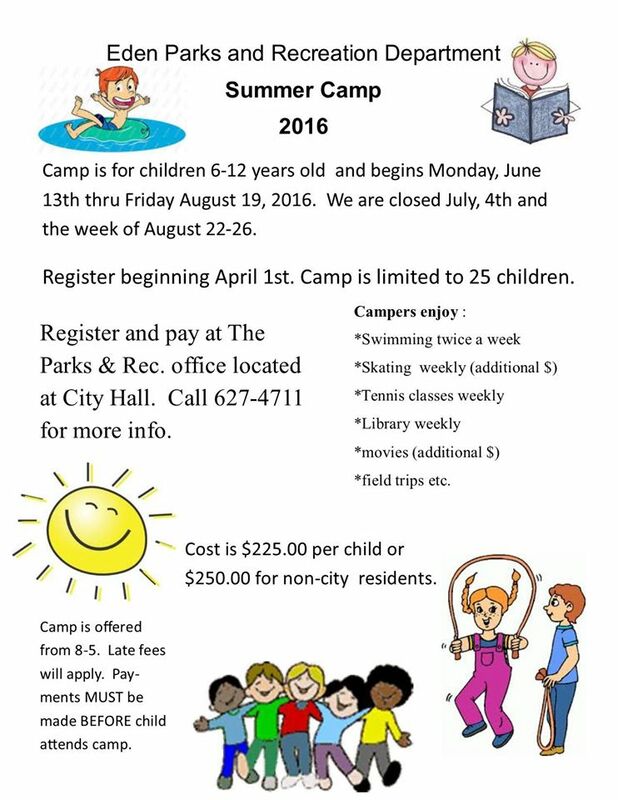 Activities encourage academic achievement, health and wellness and social and emotional skills. When combined with a tennis program,it provides children with important developmental assets.